Through its joint venture with Pacific Real Estate Partners, Sterling Real Estate Partners, Barker Pacific Group invests in value add multifamily residential communities throughout its western and southwestern U.S. markets. After an acquisition, adding value requires a proactive approach to each portfolio asset, and BPG commits heavy focus to day-to-day asset management, financial engineering, property re-branding and physical re-positioning, as well as sophisticated reporting to optimize decision-making. 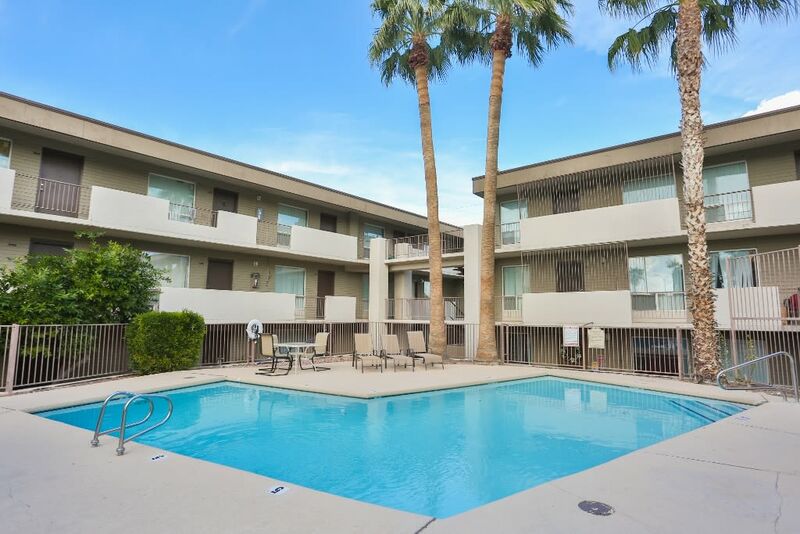 Acquired in June 2018, the 286-unit Seventh Apartments are located in Phoenix's Uptown area. 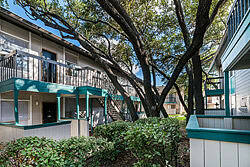 Onsite amenities include a basketball court, picnic areas, and two swimming pools. 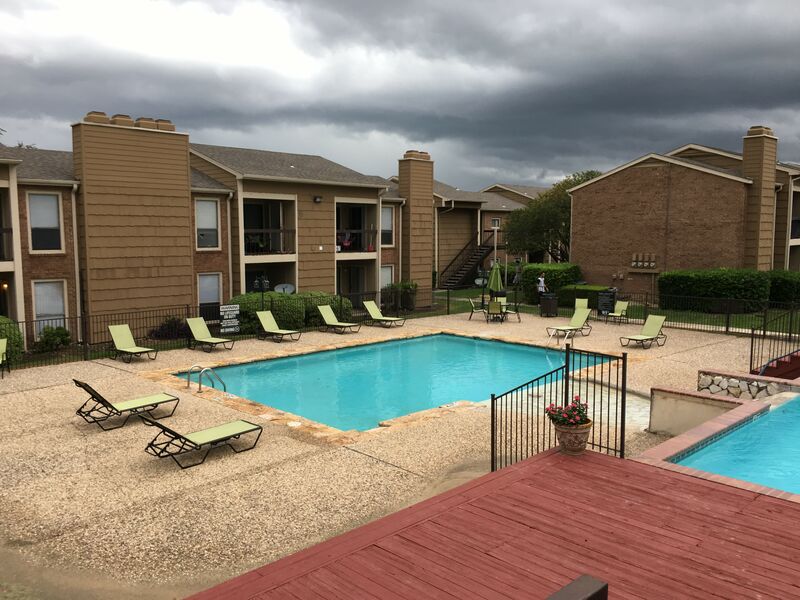 The team plans to invest in and add value to the property by upgrading paint, landscaping, signage, as well as renovating the complex's office and apartment interiors. The team is confident that the investment will provide impressive returns for its investors. 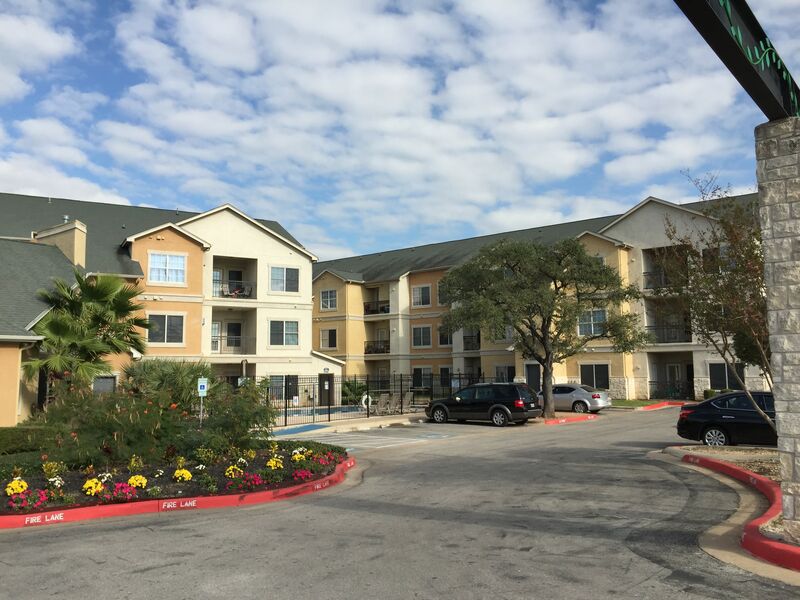 A 111 unit project, the Sofia Apartments are located in the Alamo Heights submarket of Northeastern San Antonio. Existing onsite amenities include picnic areas, a swimming pool, and a central courtyard. The team plans to invest in and add value to the property by improving landscaping and other common areas, as well as renovating apartment interiors. 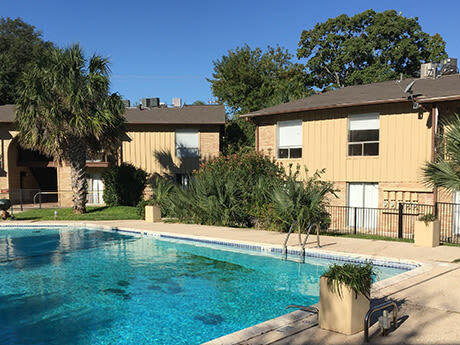 Acquired by the Sterling Real Estate Holdings JV in early 2018, Cannon Oaks Apartments is a 230-unit complex that was built in 2001. The property features a fitness and business center, basketball court, playground, swimming pool, and spa. Sterling plans to upgrade the property's landscaping, signage, clubhouse, and unit kitchens. The team expects to provide a return to investors when the project is eventually sold. In a Joint Venture with DRA Advisors, Muir Lake was acquired in early 2019. 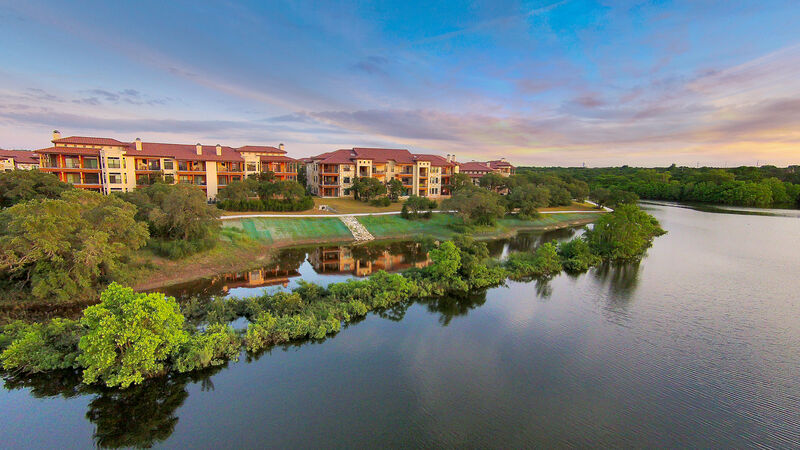 The 332 unit, Class A apartment complex was built in 2014 and is part of the 189-acre recreational Lakeline Park master plan that includes trails along the lake, open play fields, water activities, and festival areas. The team plans to initiate improvements to common areas. Upon sale, this property should provide a substantial return to investors. After the acquisition of Maya Linda Apartments, a complex comprised of 336 units in Phoenix, the team rebranded the property "Cielo" as an homage to the beautiful Arizona sky. Ownership soon initiated improvements to the leasing office, clubhouse, model, and common areas In January of 2018, Cielo was sold, providing a return on investment for the parties involved. Located on two acres within Monrovia’s historic Old Town district, the well-crafted condominium community features 68 attached homes with a selection of 10 floorplans, including flats and multi-level townhomes, many designed with stylish mezzanines. Colorado Commons at Old Town brings an affordable solution to potential residents who crave the charm of Pasadena, but not the cost. 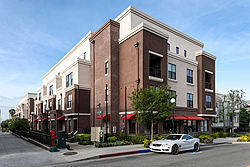 Colorado Commons was developed by Barker Pacific Group, Inc. (BPG) as a public-private venture with the City of Monrovia Redevelopment Agency. 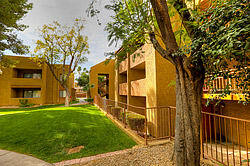 The ground-up project consists of 68 residential units and 4 commercial units and was completed in the spring of 2008. Due to the weak for-sale housing market at delivery, BPG created a rental strategy and successfully leased-up the project to 90% by December of 2008. The entire lease-up was only eight months. A key part of the rental strategy was a rent-to-own program that applies a portion of a tenant's rent toward the future purchase of the unit. BPG sold the units in 2015. A 224 unit property, the Brentwood Apartments were purchased in June 2015, and soon rebranded as Sterling on 28th. Ownership arranged a 70% LTV bridge financing at closing, along with a strategic private investor capitalization structure that took advantage of the below market entry point and under market rents. 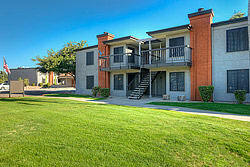 The Ownership then repositioned the asset and updated the leasing office, clubhouse, model and common area amenities. 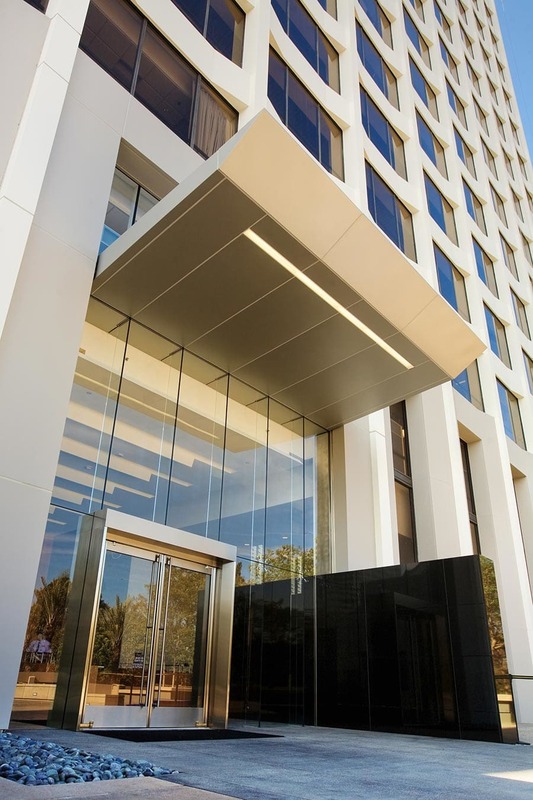 Rebranded, refurbished, and revitalized, Sterling on 28th was sold in 2016 for a very attractive return to investors. 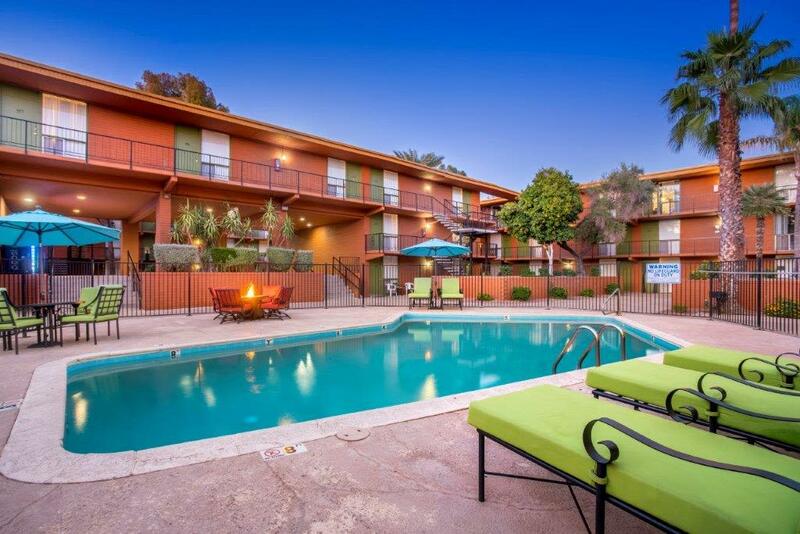 Chestnut Park, a 145 unit property in Phoenix, was acquired by the partnership in March 2016. Updates to the leasing office, clubhouse, model and common areas have enhanced the asset's overall environment for tenants and visitors, as well as adding value for investors. The project was sold in 2017. Acquired by the Sterling team in July 2017, the Radius Apartments is a 130-unit complex that was built in 1970. At the time of acquisition, many of the units' interiors had already been renovated. The team plans to proceed with improvements to the property's exterior features, such as paint, landscaping and other common areas, as well as exterior branding and signage. The team is excited to add value to the property and expects to provide a return to investors when the project is sold in the future. The Sierra Ridge Apartments were acquired in early 2019. The 230 unit apartment complex was built in 1981.